LongStory, a charming and LGBTQ+ friendly dating sim set at the weirdly lovable Weasel Heights Middle School lets you pick your pronouns as well as who, or even if, you would like to date any of your romanceable friends. On your first day of school you discover that the previous owner of your locker has “mysteriously” disappeared. 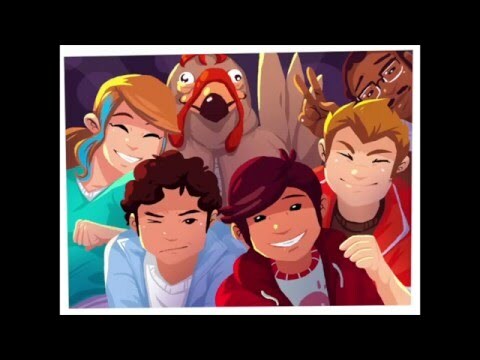 Do you want to figure out what happened or are you too busy being a social butterfly and trying to avoid your enemies… LongStory gives you a chance to find true love as a middle school student (yes with all the awkwardness that entails) but we promise it will be so much better this time around! LongStory: A dating game for the real world was released on Switch 135d ago in the US and the UK.